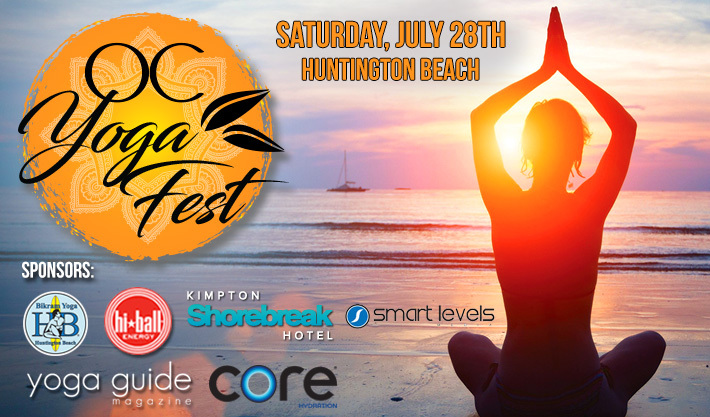 Yoga Guide Magazine is excited to be the official media partner for the upcoming 1st annual OC Yoga Festival in Downtown Huntington Beach on Saturday, July 28th, 2018. This event will offer yoga, meditation, sound healing, reiki, massages, music, healthy food, conscious vendors and more! The festival will take place outside on 5th street between PCH and Olive for 2 blocks, on the beach/sand (lifeguide tower 9) and inside the Kimpton Shorebreak Hotel. The ticketed portion of the festival will take place upstairs inside the Shorebreak Hotel. 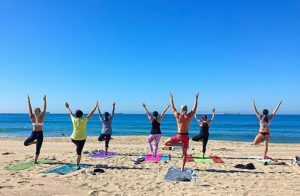 The free portion of the festival will be open to the public on 5th street and on the sand next to lifeguard stand 9 with yoga and workshops, live music and vendors. 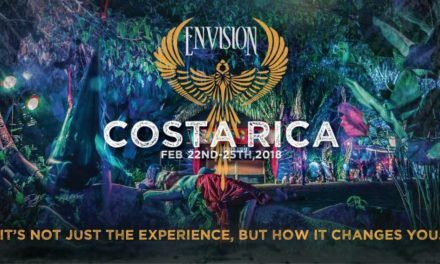 Your VIP ticket to the festival will include: 1 guaranteed yoga class, access to all workshops, 1 VIP gift bag with tons of sponsors goodies, samples from vendors and access to the evening DJ Party inside the ballroom. 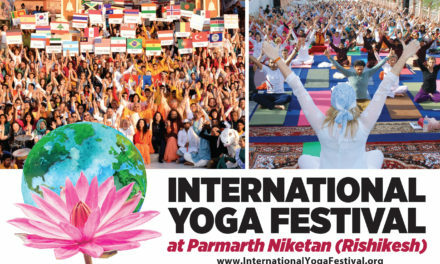 There will be yoga classes all day from 9am to 7pm inside the hotel along with a variety of workshops to choose from. 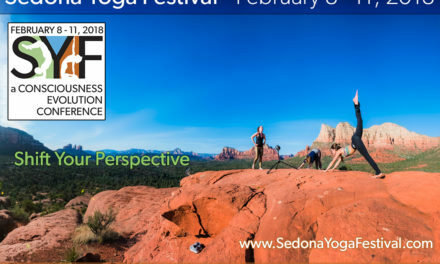 Come join the local yoga community for this all ages/levels festival and pet friendly! There will be a concert inside the ballroom with live music from 8pm-10pm (limited to 300 people). 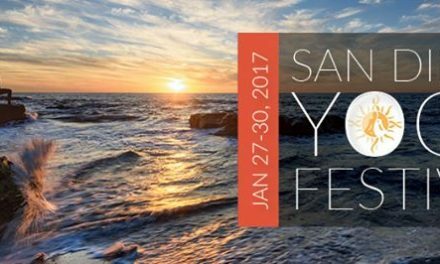 The opening ceremony with free yoga/meditation class on the sand/beach will start off the festival from 7:30am-8:30am. Enter the raffle with tons of great prizes for you to win which will benefit the local Surf Rider Foundation to keep our beaches and oceans clean. This event is during the US Surf Open, so make sure to arrive early to find parking. For hotel rooms, log onto the ShoreBreak Hotel website and use Corporate ID #786870901 for best pricing. There will be conscious healthy food and drinks available inside the ShoreBreak hotel. Enjoy yoga/meditation classes/workshops along with live music and over 50 vendors handing out samples on 5th street for 2 blocks. This event is family/pet friendly, so come join the fun!